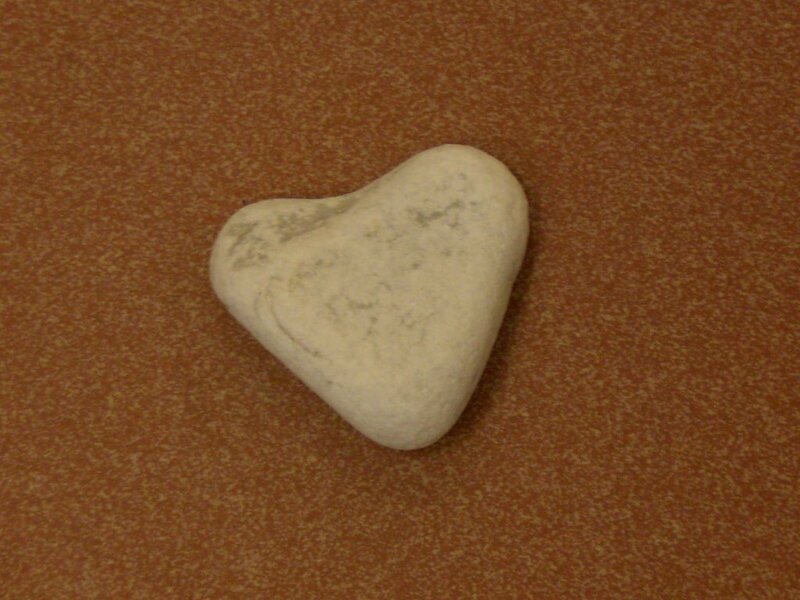 A woman in her early forties must put her life back together after her husband, Edgar, leaves her. 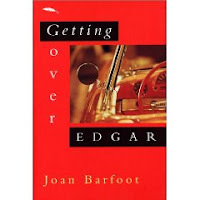 A typical scenario in women's literature, except in Getting Over Edgar by Joan Barfoot, just 7 weeks after leaving, Edgar dies when a train hits his shiny red convertible. After an awkward funeral, newly widowed Gwen skips the burial to get sloshed at a questionable watering hole. Young David works behind the bar and offers to drive Gwen home. Acting totally out of character, Gwen takes him to bed and that one act changes the lives of them both in unforseen ways. Getting Over Edgar alternates between Gwen and David's viewpoints, as they lead their separate lives after their one night together. It's amusing to read their misguided ideas of each other and how those ideas spur them on. I enjoyed reading this book although I looked forward to Gwen's chapters more than David's. David is creepy and pathetic and at times I just wanted to slap him. Somehow though he finds a tentative foothold on life. Gwen, on the other hand, finds her strength early on and heads out on her own. Her road trip is quite a ride. Barfoot's writing reminds me of Carol Shields, in that it's insightful and about ordinary people. The ending didn't really surprise me. I thought it was being set up from the start, but I liked this story of two people beginning over where their previous lives ended. It's optimistic without being saccharin. Read for The 2nd Canadian Book Challenge. While I have Barfoot's Luck, I haven't read it, or anything else by her. Not that I'm a Shields hater, but comparing Barfoot to her doesn't make me rush to read her anytime soon. I'm in a "I want excitement" sort of reading mood. "David is creepy and pathetic and at times I just wanted to slap him. Somehow though he finds a tentative foothold on life." I just spewed hot tea all over my computer at work. So fuuny. John- Well, there is a road trip which isn't too bad but no car chases or explosions in this one. This is an author that I have considered several times but never got around to reading!